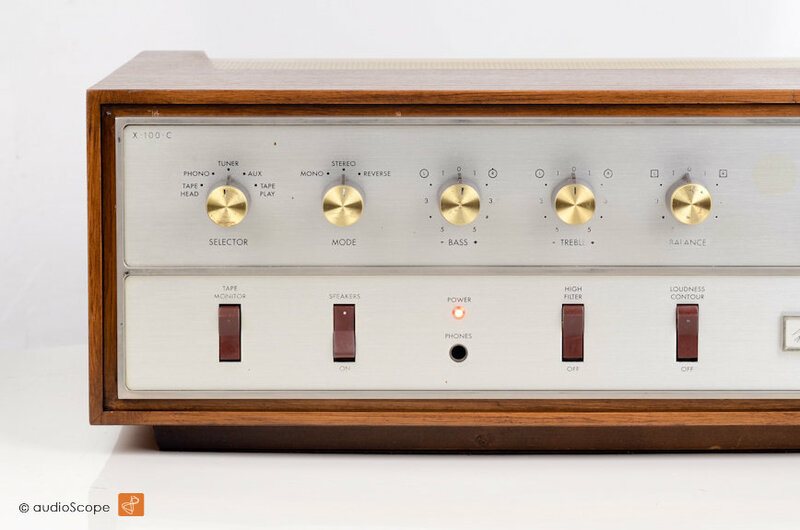 The Fisher X-100-C for sale. 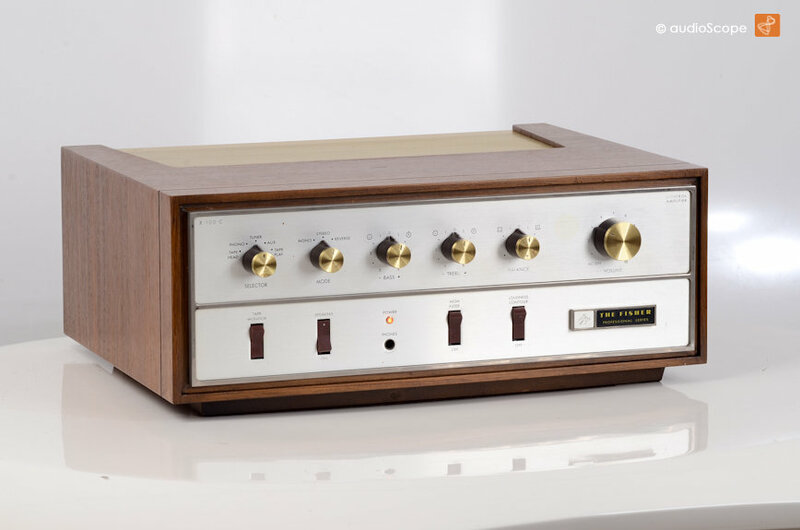 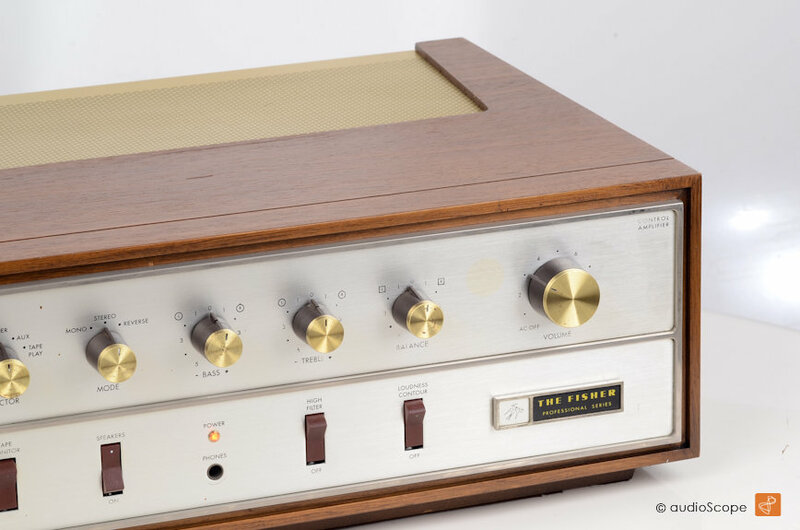 The Fisher X-100-C Tube Amplifier. 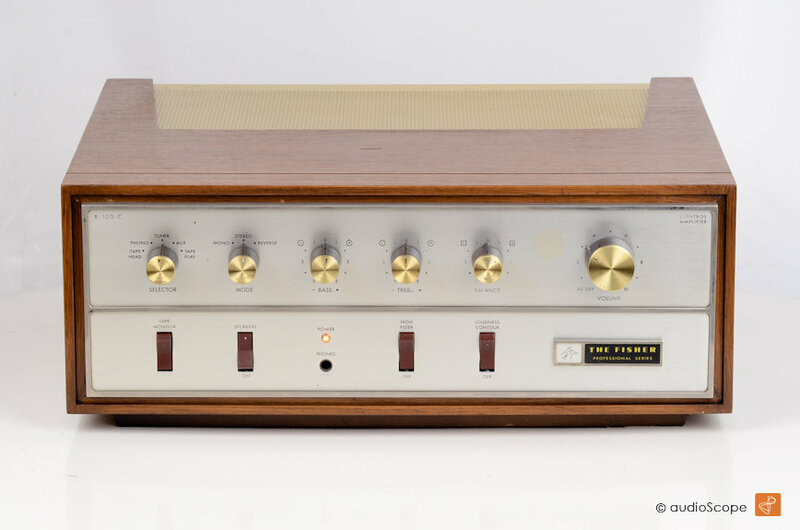 The Fishers best tube amplifier in outstanding condition from first owner including the original manual. 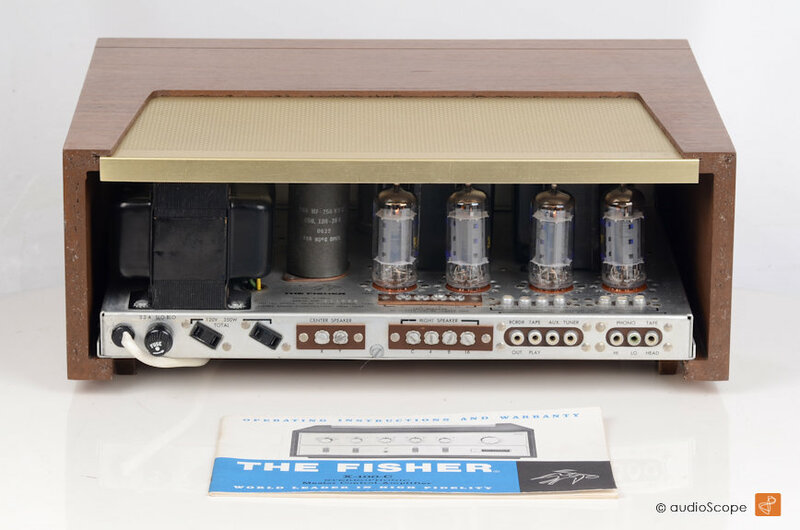 Original "The Fisher" tubeset installed.